Regional cuisine is cuisine based upon local influences. Regional cuisines may vary based upon resources, varying climates, cooking traditions and practices, and cultural differences. 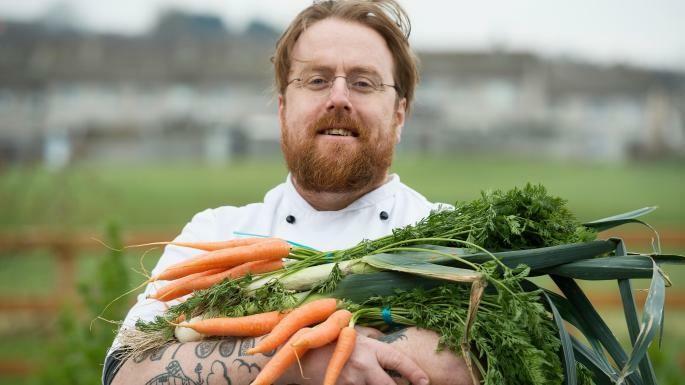 With an abundance of artisan producers, incredible natural ingredients, vibrant farmers’ markets and award-winning restaurants, it’s no wonder Galway, West of Ireland is the first region in Ireland awarded the status of European Region of Gastronomy for 2018.
International chef and business owner JP McMahon is one person who understands local food. Mr. McMahon, the owner of 3 Galway Restaurants (Aniar, Cava and Tartare) and the founder of ‘Food on the Edge’, spoke passionately about the importance of food as a fuel, as enjoyment and as a business. A radical new project harnessing the strength of European Region of Gastronomy was launched last week, cryptically titled ‘EUREGA’. Mr. McMahon speaking at the event was passionate about the west’s potential “we have certainly begun to embrace food as cultural gastronomy, but we have a long way to go. My vision for a gastronomic region is one where all our key tourist sites sell local food products, where international visitors learn about local food while experiencing our cultural and history. How many of us have had that disappointing sandwich while staring at the marvels of the west of Ireland? Food for McMahon is more than just about nourishment. His vision is where “food tourism (not just tourism) is essential to the makeup of the city, county, and region. Food is the thing that knits together the fabric of our land and sea. The experience of food is vital for our visitors. That is what they will remember: how good or bad our food was, what was its provenance, did it have a story that communicated the voice of a region”.